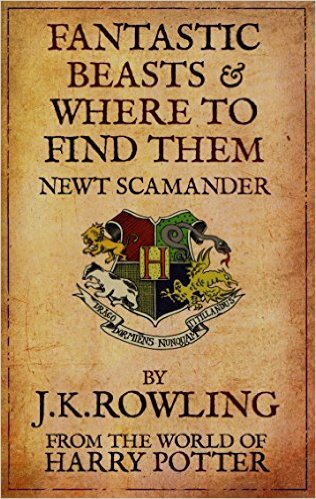 My book that I have chosen to reveiw is Fantastic Beasts and Where to Find them.This book contains amazing facts about mythical creatures in Harry Potters fantasy world. Newt Scamander is the main character who writes about all the creatures that he catches and keeps in his magicaly massive case. This book was written by JK Rowling.